Former Arsenal players Sylvain Wiltord and Mikaël Silvestre started their careers at Rennes. 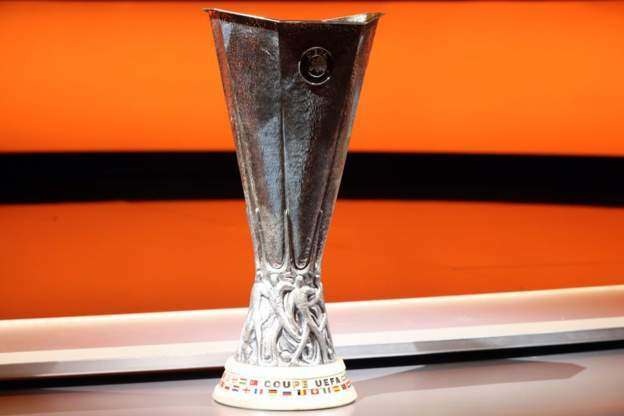 LONDON – Arsenal will play French side Rennes and Chelsea face Ukraine’s Dynamo Kiev in the last 16 of the Europa League. 3-time Europa League winner and ambassador of the competition Andres Palop was in charge of the draw. Matches will be played on 7 and 14 March.